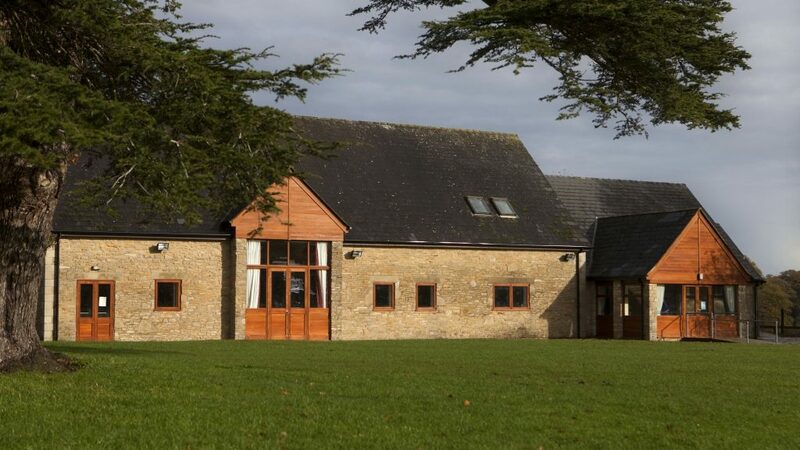 Kirtlington Village Hall is situated on the fringe of Kirtlington Park in idyllic and picturesque rural surroundings. Readily accessible by road with a generous car park, but away from the noise and distractions of main roads. Comprehensively equipped for all types of functions from the smallest party to events of up to 150 people. Inside and outside activities can be hosted in a completely safe and traffic free environment. The Hall provides indoor sporting facilities and is equipped with showers, adjacent to a large sports field used for football and cricket. 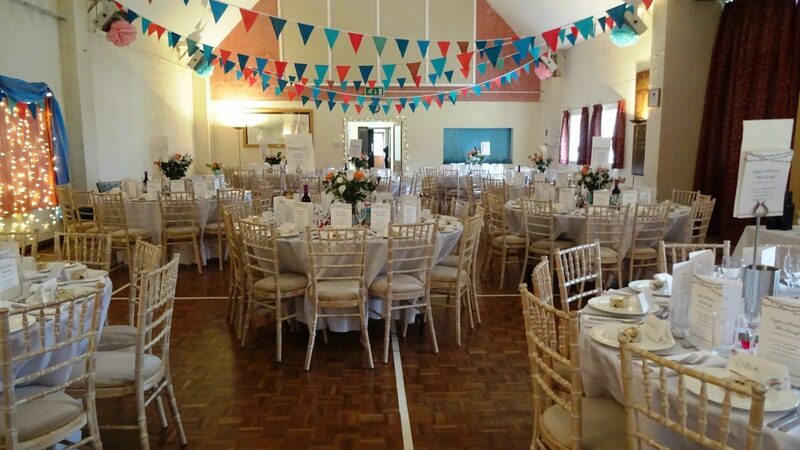 The Hall is a registered charity run for the benefit of the village. It offers facilities for hire including a large function room linking with a fully equipped kitchen, two/three smaller committee rooms and changing rooms. Besides being used regularly by village groups such as the Youth Club, Badminton, and WI, it is frequently booked for a range of activities including wedding receptions, anniversaries and parties, sports and training events, holiday Clubs and training sessions. 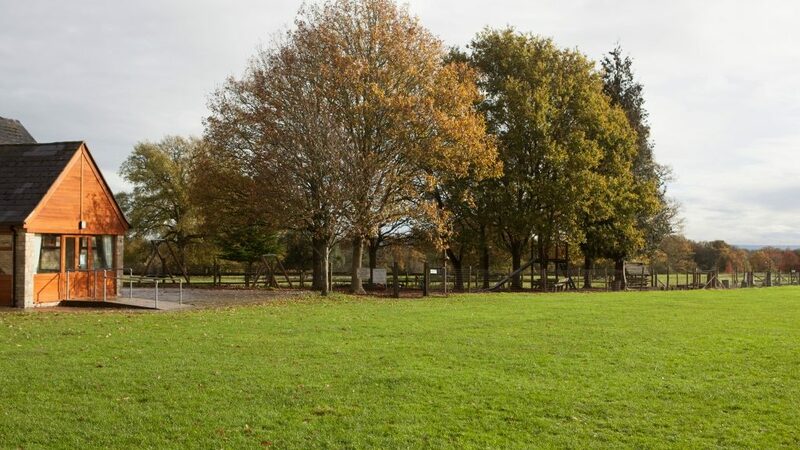 Adjoining: car park, large sports field, sports wall and children’s playground. 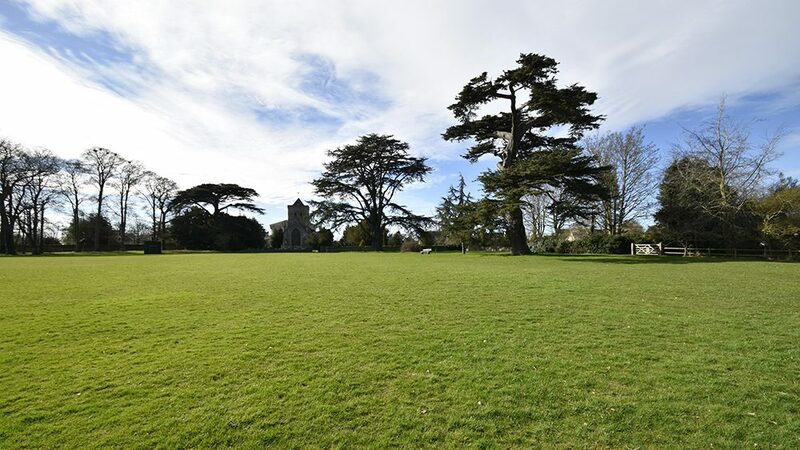 Click here for the Kirtlington Village website.